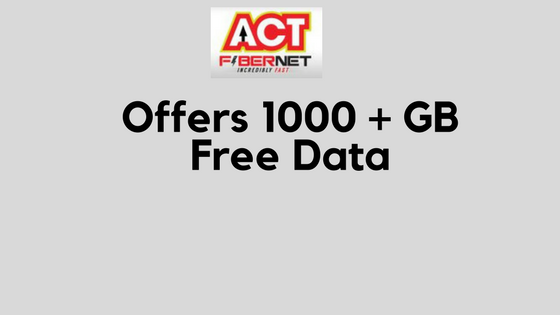 ACT Fibernet, one of the leading fiber optic service provider in India is known for upgrading plans periodically for its customers at no extra cost. Recently, the company gave free data of 250 GB as a part of T20 Data Surprise. The company has been in a spree of plan upgrade across cities like Bangalore, Hyderabad and now in Chennai. Yesterday, ACT Fibernet upgraded the speeds and FUP for its customers in Hyderabad. Similarly last month, ACT GIGA customers in Bangalore got an upgrade too. ACT has been facing the heat from other Internet Service Providers in Chennai like Hathway Broadband, Cherrinet who provides 150 Mbps with 1 TB data for Rs.799 per month. So today, ACT Fibernet has upgraded the plans for its customers in Chennai. The basic plan i.e., ACT Basic hasn’t got a major upgrade. Whereas, the other plans like ACT Blaze which costs Rs.999 per month now offers 300 GB data with speeds of 75 Mbps. 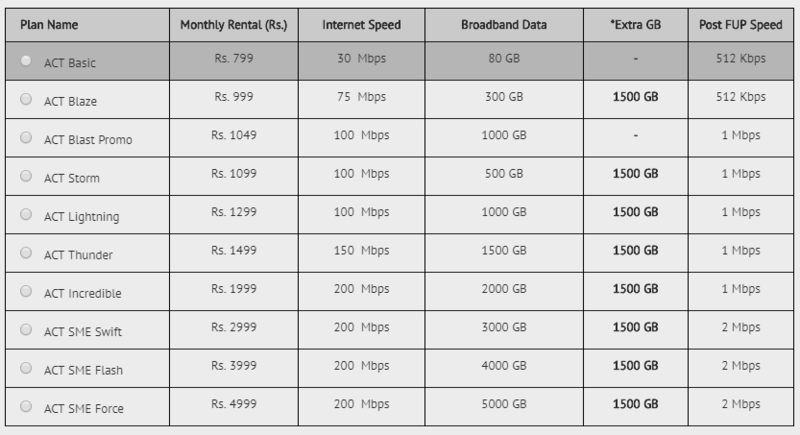 ACT Fibernet has also introduced a new plan named ACT Blast Promo which offers 100 Mbps speed and 1000 GB ( ~1 TB ) data. The post FUP speed has been revised to 1 Mbps from 512 Kbps. But, 1 TB data will suffice many users and it is good to see ACT Fibernet upgrading plans like this. Similarly, the other plans like ACT Storm, ACT Thunder etc have got an upgrade too. The flagship plan i.e., ACT SME Force which costs Rs. 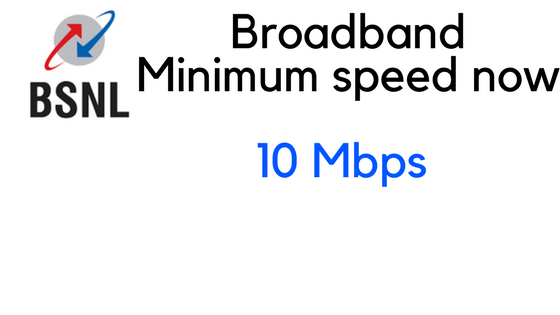 4,999 now offers 200 Mbps speed with 5000 GB ( ~5 TB) data. The post FUP speed remains at 2 Mbps. On top of this, ACT customers will be getting additional data over their base plan. The company calls this “Extra GB” and it is valid for a period of 6 months(till August 31, 2018). 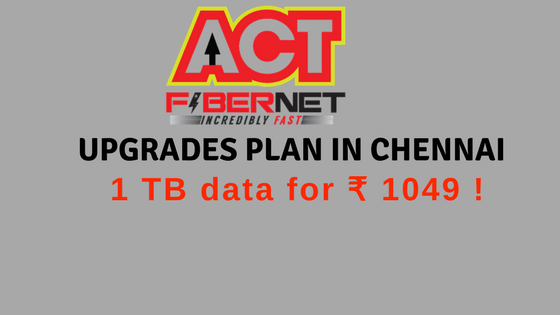 The additional data provided by ACT Fibernet is 1500 GB in total. ACT Fibernet also have tied with Google to offer free Google Home Mini to customers opting for 6 months and 12 months subscription. The offer is valid only in select plans like ACT Lightning, ACT Thunder and ACT Incredible.